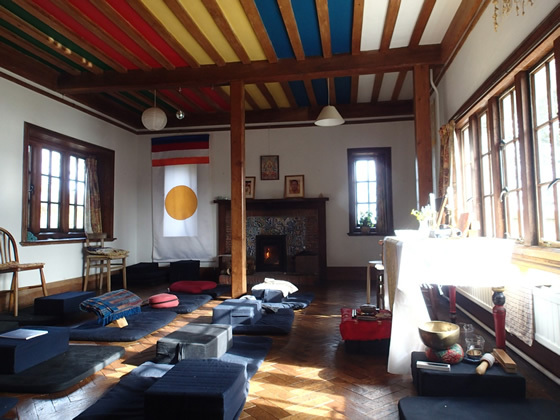 To see a recent photo-book of one of the meditation retreats, go to http://blur.by/1kk1Xj5. For details of Shambhala Buddhism, go to http://shambhala.org.uk and for details of forthcoming retreats please email northlondon@shambhala.org.uk. 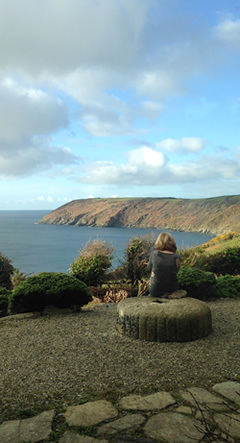 In addition to holiday lettings, Lamledra House is an ideal location for group activities and courses. In recent years these have included art groups, therapy groups, meditation retreats, National Trust volunteer weeks and academic reading weeks. Since 2012 twice yearly meditation retreats have been run by Lamledra Programmes, led by a number of experienced Shambhala Buddhist teachers. These have includes a series of courses known as the Basic Goodness Series: 'The Basic Goodness of Self'', 'The Basic Goodness of Others' and 'The Basic Goodness of Reality' as well as a number of other retreats including 'Cultivating Compassion, Fear to Fearlessness', 'How to be free? Beyond the prison of me'.